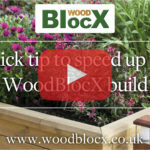 WoodBlocX timber raised beds, an easy to build solution for your garden. In this video Lee takes us through how he went about building a raised veg planter for his garden. This entry was posted in Video on 27th November 2017 by WoodBlocX. 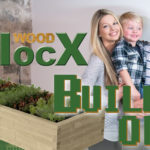 This entry was posted in Video and tagged woodblocx, the build off on 22nd November 2017 by WoodBlocX. 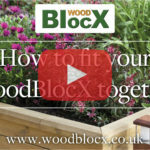 This entry was posted in Video and tagged how to, woodblocx on 22nd September 2017 by WoodBlocX. 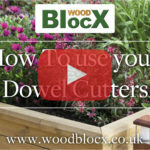 This entry was posted in Video and tagged how to, woodblocx on 22nd August 2017 by WoodBlocX.